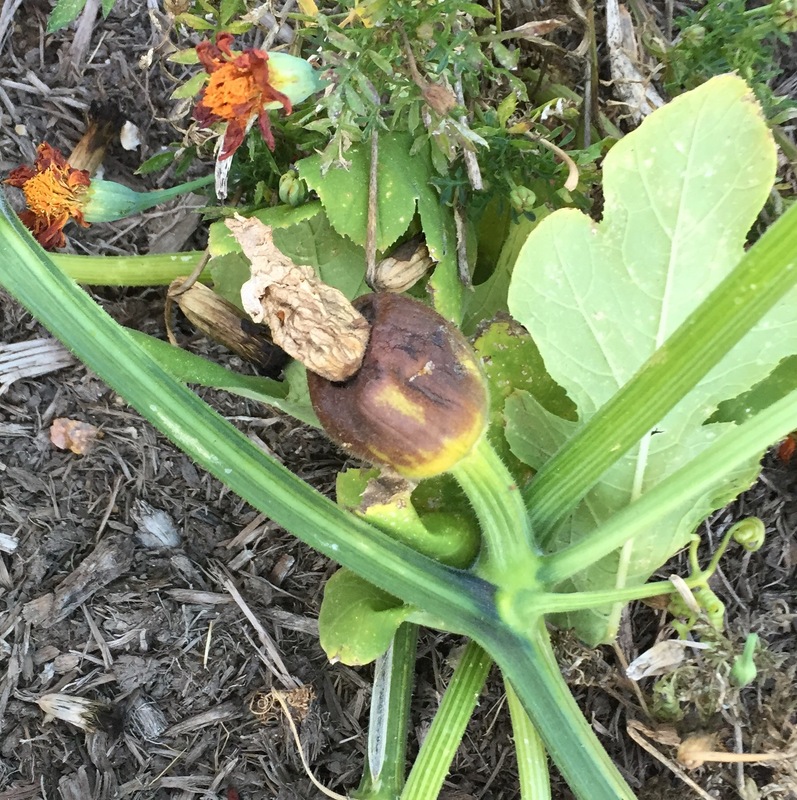 2015_Day 354: Maybe it’ll just melt away? 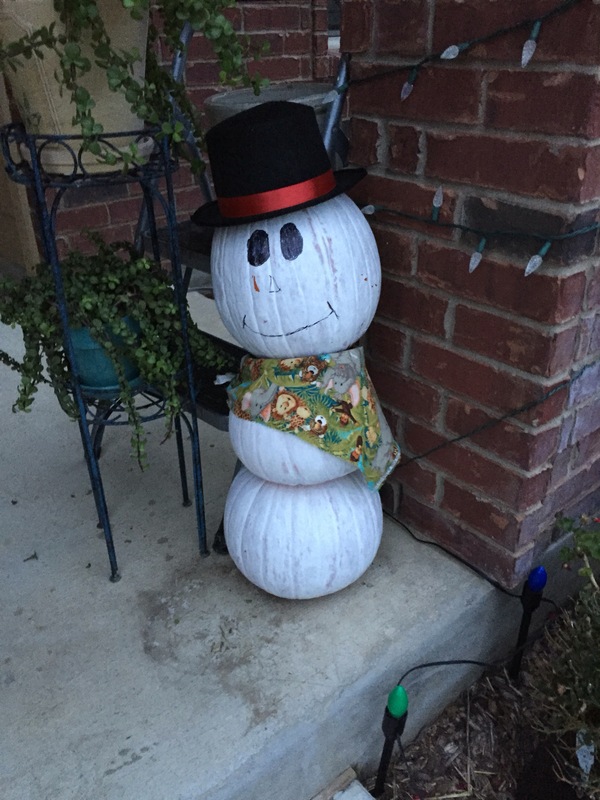 This entry was posted in Holidays and tagged crafts, pumpkins, snowman on December 20, 2015 by Julie Riebe. 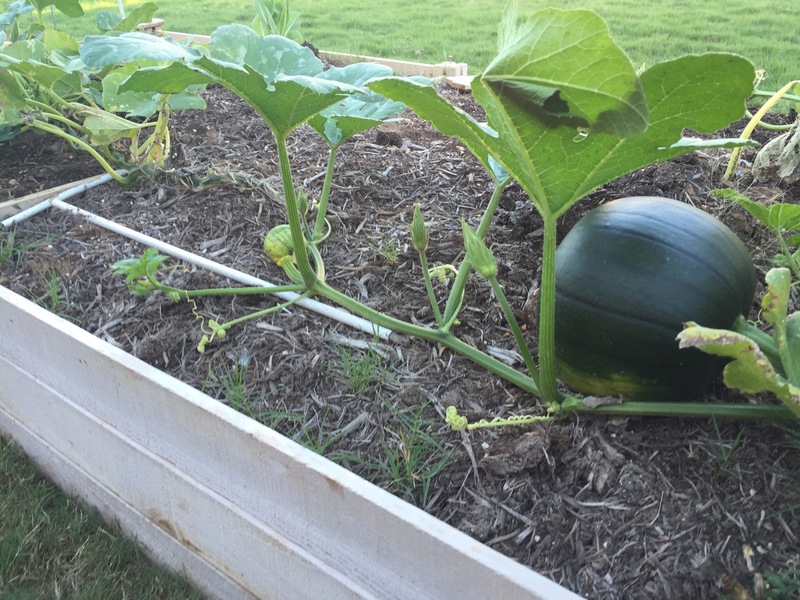 This entry was posted in Gardening and tagged pumpkins, tomatoes on November 8, 2015 by Julie Riebe. 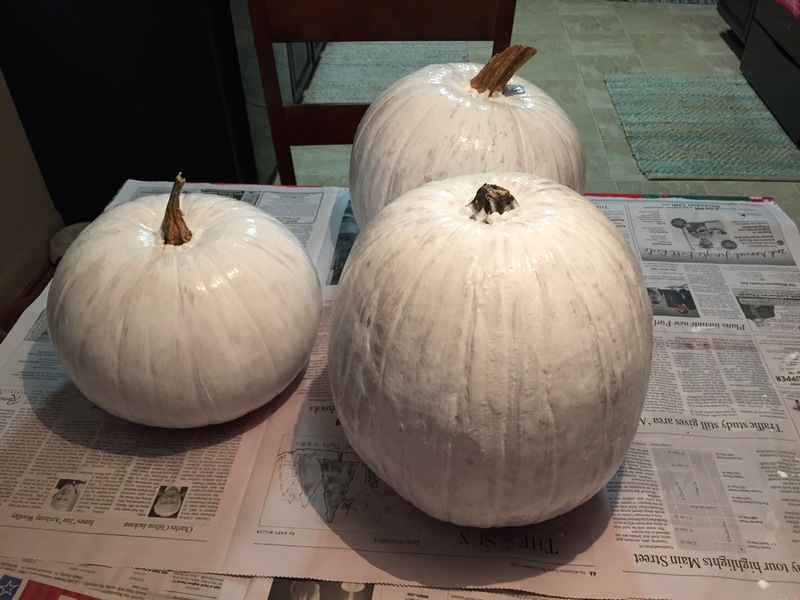 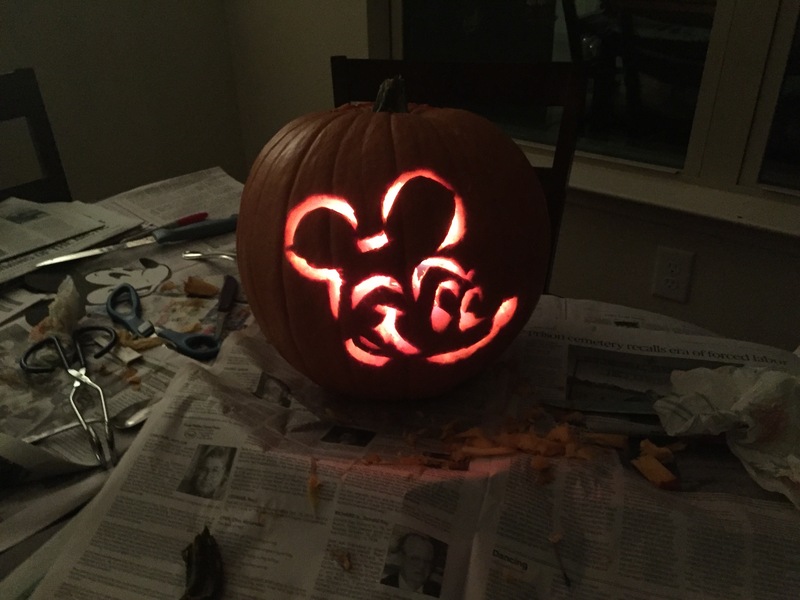 This entry was posted in Family, Living, Seasons and tagged Halloween, pumpkins on October 26, 2015 by Julie Riebe. 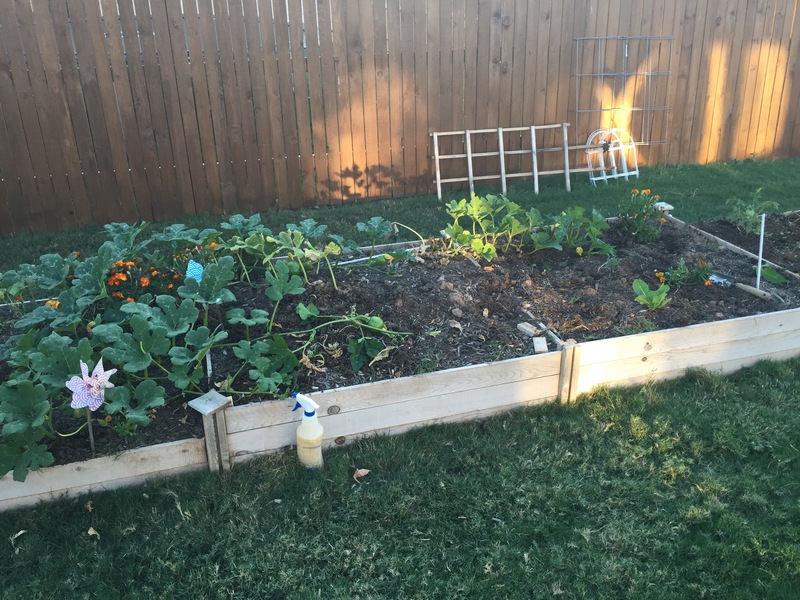 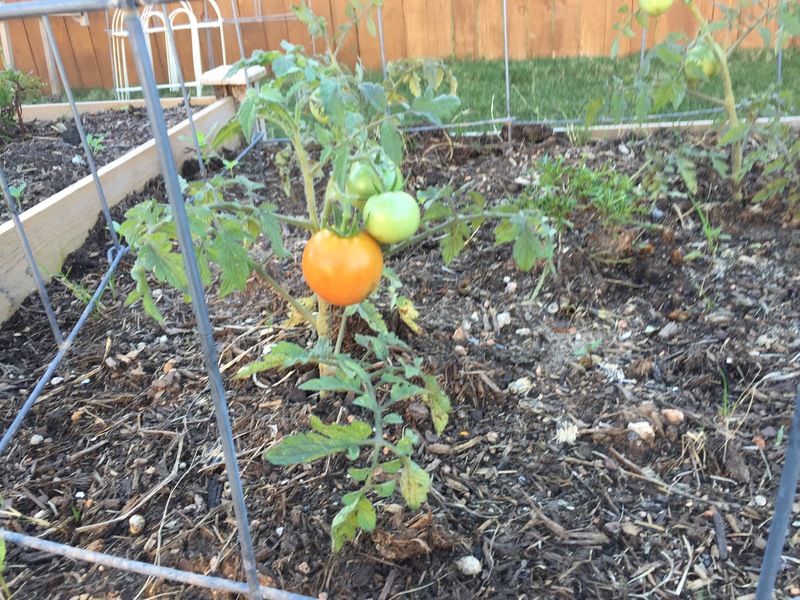 This entry was posted in Gardening and tagged peppers, pumpkins, tomatoes on October 19, 2015 by Julie Riebe.